Greetings to all poets and friends. We have reached the end of January 2017 amid dire forecasts of an uncertain year to come. Yet the future remains full of possibility and the power of the written and spoken word can bring positive change. It can be a happy, new year. Please share your thoughts, hopes and cares in the form of poetry. Use this space to reach out to others with your unique vision, wisdom and creativity. Sometimes I look at a long poem and wonder if it would be as effective if it were condensed, reduced like a rich sauce. What is the essence of the poem? Would it be the same for another reader? How many perspectives or versions could there be? I have chosen a long(-ish) poem by Pablo Neruda, which I would like you to condense to at least half the lines of the original, using your own words and any form you like, for example, a haiku, tanka or sonnet, while retaining what you think is the essence of the poem. Let's forget about all that stone. and the poor adults' also. Don't be afraid of sweetness. that sweetness has its place." 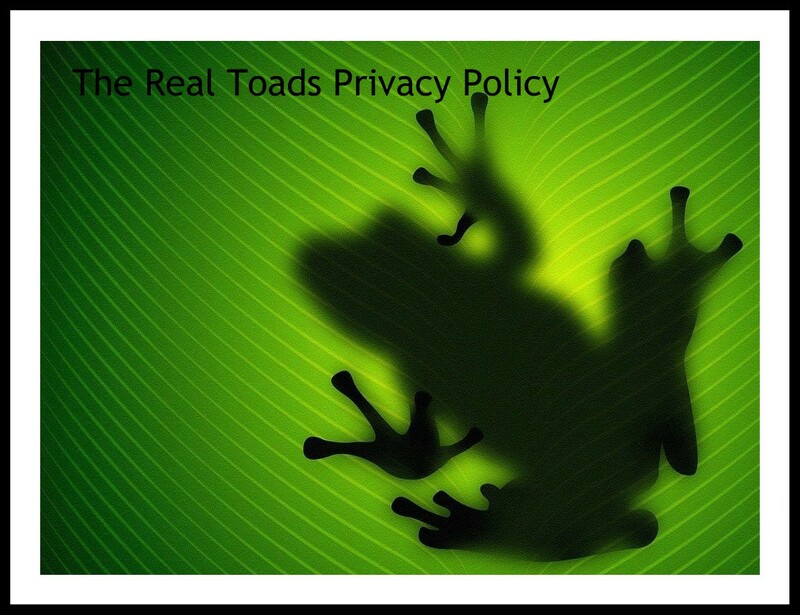 When you have a sweet little reduction, link up your poem to Mr. Linky and visit other Toads! 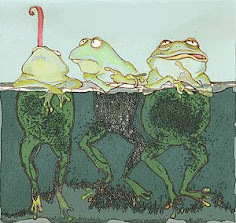 Greetings to all Toads, poets and friends. I am standing in for Grapeling today and have been scratching my head for a source of words to inspire the muse in the latter half of the week. In the end, I have set my sights on the work of William Butler Yeats, simply because his poetry has given rise to several titles of novels, by famous authors. For this challenge, I have selected a few distinctive words from each poem. Use a minimum of THREE words (or derivatives) in a new poem on a subject of your choice. Additionally, you may choose further words from these two sources. DO YOU hear voices? Carry on conversations with loved ones, mentors, animal friends, the dead? 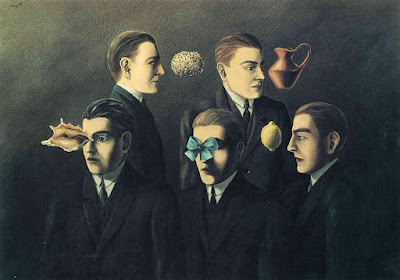 Is your head an oratory, committee, a Twitter feed of tongues? Is your writing sometimes more like transcription, a channeling of voices? That’s how Rilke wrote his Sonnets to Orpheus in 1922, taking on the ghostly voice of a girl who had died young. As with Rilke, are prompts more like shouts, “commanding and impelling” you to write? Do you trust your inner voice? Who’s talking? Julian Jaynes once theorized that our God sense developed as a loud voice in our inner ear; conscious acts were directed by deities lobed on the right side of the brain, so that we compassed our behavior by the will of Heaven. (is that why we call certainty being right?) And in the same way the moon's gravitational effect on the earth has receded as it slowly drifted away—a billion years ago, tides raced hundreds of miles inland and back every day—so those righteous heavenly voices are slowly fading, replaced by the loud assertions of self-consciousness. By the Book of Esther in the Old Testament, the direct voice of God has disappeared. Sufferers of schizophrenia have no filter for those voices, they are commanded by them. One of my cousins has the disease; for decades she has been gripped by a continuous barrage of voices, sometimes overwhelming, other times receded (when faithfully though begrudgingly taking the drugs which leech color from sound). But the voices are never out of reach, never not tempting. 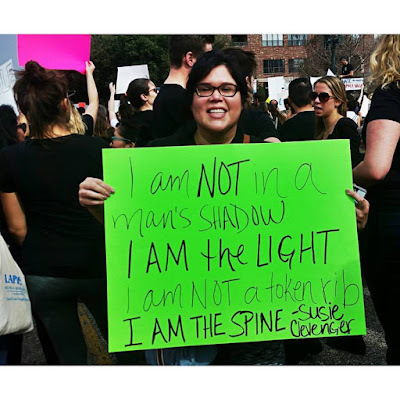 Creatively, voices can take us to extremely dark places. The voice in Sylvia Plath’s final poems in the dead of winter 1963 is a terrifyingly artful loud voice; you can hear it too in Shakespeare’s blackest moments. They can beckon to steer toward the maelstrom and peer into the abyss. Thankfully, for most of us voices are simply part of the everyday, a collegial faintly discordant hubbub, ever questioning, rehearsing, pontificating, composing or otherwise carrying on. Human learning seems intimately woven into that conversation. From the earliest experience of hearing the voices of mother and father from inside the womb, or first years of hearing a mother’s voice cajoling and praising, we’re paying attention. Years too of instruction, whether it be a teacher at the blackboard or a bard repeating the oral literature of the tribe inside a darkened singing-hut. Healing voices carry from chairs in the therapist’s office and the white plastic chairs of an AA meeting. 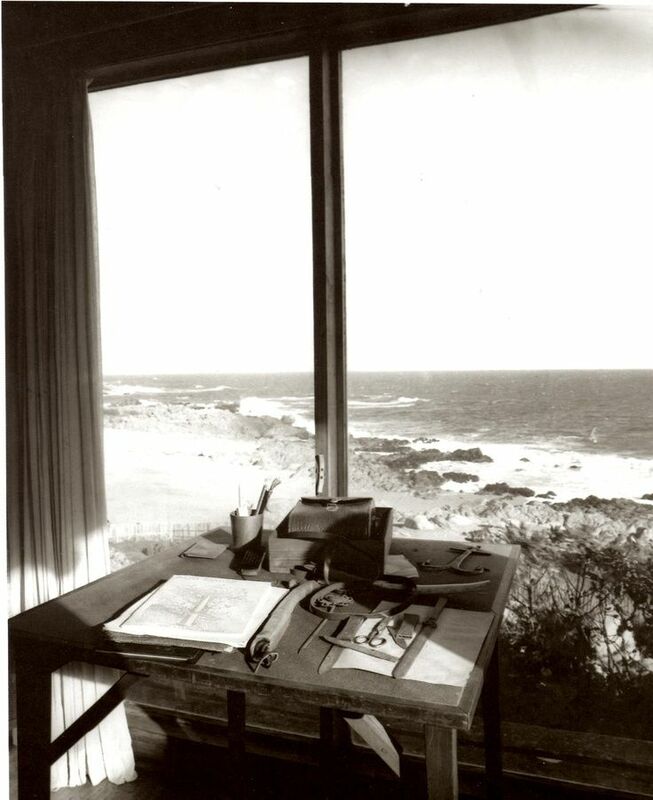 Grief and yearning deepen the last things we heard a loved one say into a sea we spend our lives writing down. Voices are part of our pathology and healing—black bird on the shoulder as we err into the maelstrom, the singing dolphin who leads us back to shore. 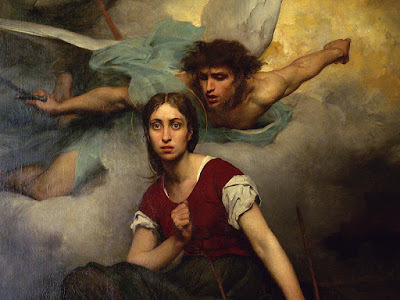 (Rilke famously rejected psychotherapy with Freud, saying, “I know he would tame my demons, but I fear he might tamper with my angels.”) Maybe the voices are crazy, but they are our voices, part of identity. Silence may be for the transcendent, but the dead sing loudest after midnight. If we don't heed the voices, they ramp up their demands. What was once a faint music (think Ariel) becomes a calling out into the world. Did voices lead you to writing poetry? 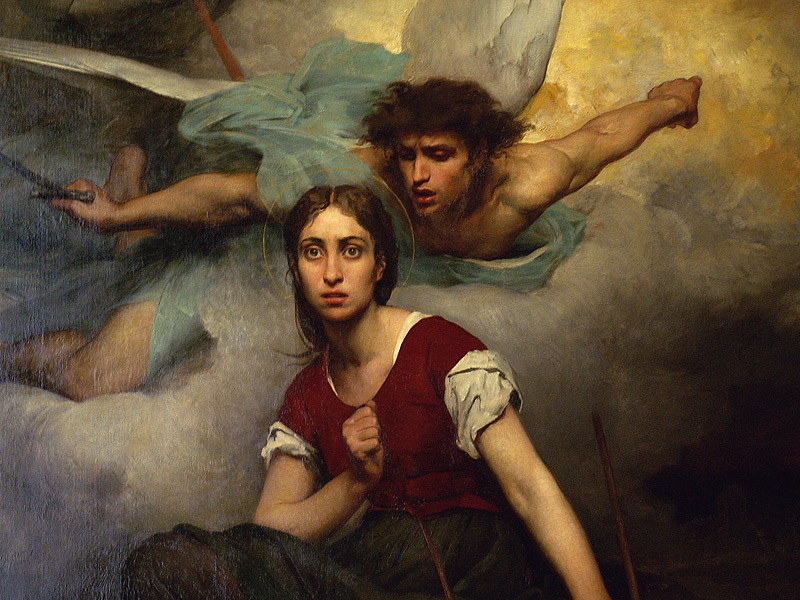 Joan of Arc began hearing voices around the age of 12; at first they were simple, telling her to attend church and live piously. But those voices evolved into a commands to deliver France from the invading English. Voices warm us then set us on fire. I read an article over at WriterUnboxed.com that has me thinking on the use of metaphor in writing. As a former writing teacher and lifelong poetry reader and writer, this is not something new to me - in fact, in graduate school one could argue that I spent entire semesters discussing it. I don't believe that language can ever really exist separate from images and sounds in our minds - there will always be points of intersection as we read and experience any text. However, what I found in my experiences as reader, writer, teacher - is that the metaphors people use will be specific -- inspiring sometimes to many, and sometimes only to ourselves. Why does poetry seem to be the medium that contains the most powerful, the most universal metaphors for human experience? 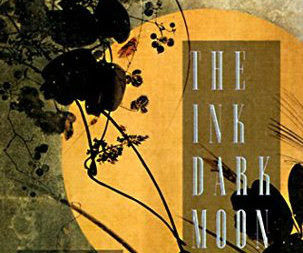 To answer that once again, I had to look back at some of my favorite books on poetry and the insights I took from them. Do you need to be a student or an "academic" to read these? Absolutely not. You just need a passion for language and experience -- for that which makes us human. Hirsch makes you conscious of where the readers exists in relation to the poem and how active and involved the reader becomes – how the reader acts on the poem and it in turn acts on them. 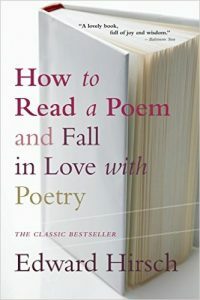 “Poetry is a soul-making activity, and the reader in part authors that activity by responding to a form of the poem, its way of shaping itself.” (31). He takes an intensely personal route to understanding poetry, saying “read these poems to yourself in the middle of the night” at beginning and conclusion of his text. Hirshfield explores how you can look at poetry through a series of “gates” or devices that open up the mind of poetry to the reader. She makes one contemplate what is means for poetry to have a mind of its own, much like Hirsch invited the thought of how a poem itself is acting upon a reader. 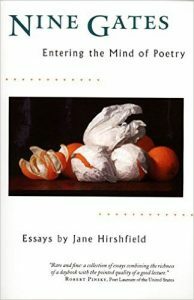 Hirshfield sets out the six energies that exist within poetry – organizing things that I already knew existed in text and understanding them as alive and central to a form or shape – or larger concentration or mode. I was most influenced by her chapter on translation. 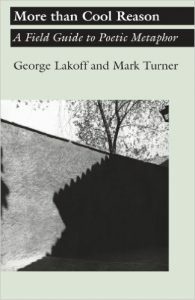 “In the act of true translation, as opposed to the act of parsing out meaning, there is a moment when all prior knowledge of a poem dissolves, when the words that were are shed as a snake sheds its skin and the words that are take on their own life.” (61). She speaks here about the self and the other in a poem, and how a translator much lose sense of two separate beings and become one. This is not unlike the process students go through when reading and writing poems; they originally approach the text as an “other”, and hopefully teachers are giving them the tools to use to bring that text into something that is understandable and therefore, no longer an other. However, in the case of translation, as Hirshfield says, “the issue is to what extent a new version can mirror the original, to what extent it must find some differing paths toward the same destination.” (65). 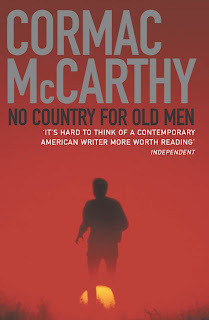 “One major mode of poetic thought is to take a conventionalized metaphor and extend it” (67). The image this conjures up in my mind is one of a flexible bending muscle in the brain; by introducing conceptual metaphor in the classroom this is what students are asked to do. The are asked to take unconscious, but well known cultural, conventionalized metaphor that they hear and see and think of daily, and think about it in terms of poetry. 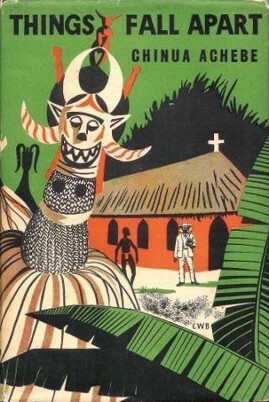 By having students build a schema or organization system for a poem in order to understand it through first the images they see, and then the metaphorical associations these images or icons stand for and map to, they will be extending the language from the literal to the poetic, and their minds from the conventional to the abstract. Today I invite you to write a poem based on a specific metaphor. Rather than assigning you one, I'd like for your senses to guide you - take a few moments to sit quietly. Focus on an image, a sound, or a smell around you. Which one draws your attention most? Why? What are the words you think of when you see/hear/smell it? Draw a map of word or picture associations. Choose the metaphor that most inspires you to write your poem. Greetings to all poetic travellers of the blogosphere! In continuing the series of clips from Human, the Movie, I believe it is fitting to listen to the words of out-going Secretary-General of the United Nations, whose ten year leadership came to an end on December 31, 2016. If writing poetry could be considered the equivalent of planting a tree, then this is the garden in which every tree should flourish. Please share your work with us today, and take the time to read the work of those who have linked up with you. Greetings to all friends and poets. This year I would like to give more focus to the skill of using literary devices , with particular interest in those developed during the modern and post-modern time-frame. 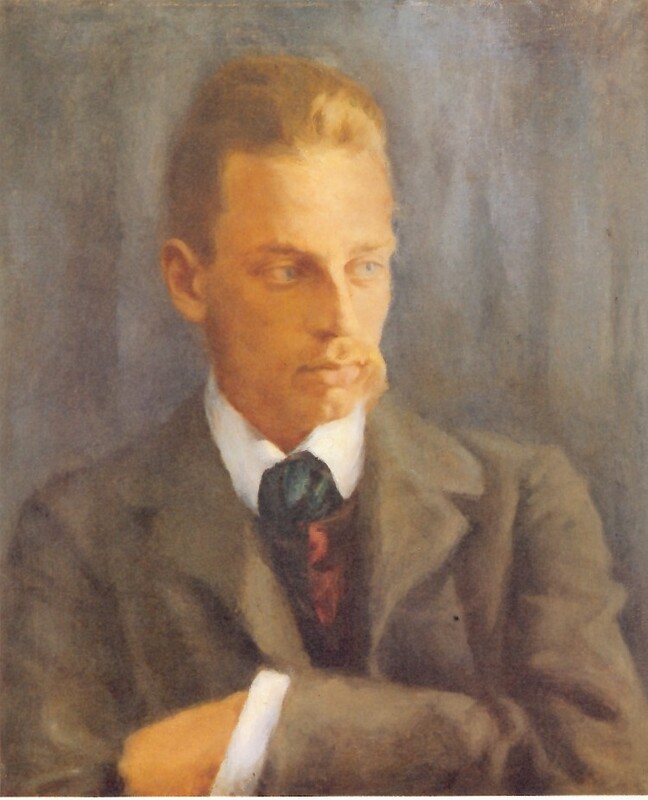 Today my focus falls on Rainer Maria Rilke (1875 - 1929), whose work enjoys lasting popularity. Rilke was unique in his efforts to expand the realm of poetry through new uses of syntax and imagery and in the philosophy that his poems explored. With regard to the former, W. H. Auden declared in New Republic,"Rilke's most immediate and obvious influence has been upon diction and imagery." Rilke expressed ideas with "physical rather than intellectual symbols. While Shakespeare, for example, thought of the non-human world in terms of the human, Rilke thinks of the human in terms of the non-human, of what he calls Things (Dinge)." Read more about the poet at the following SOURCE. Further reading HERE. gleams in all its power. Read more of his poems HERE. OUR CHALLENGE: Write a poem on a subject of your choice, not to emulate the writing style of Rilke, but to include diction and imagery which portrays humans in terms of the non-human within the style of your own work.